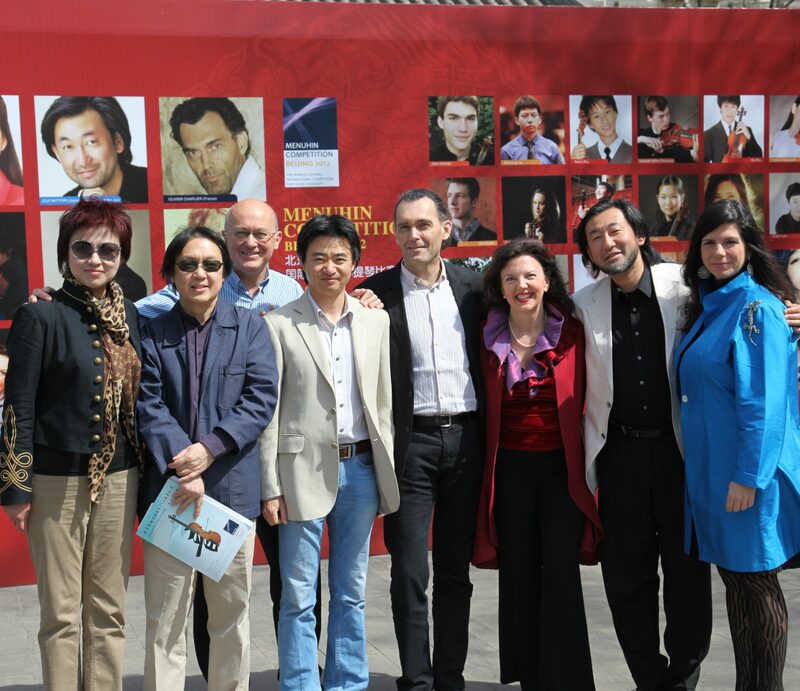 Taking the Menuhin Competition to a different city every two years is an enormously exciting venture. 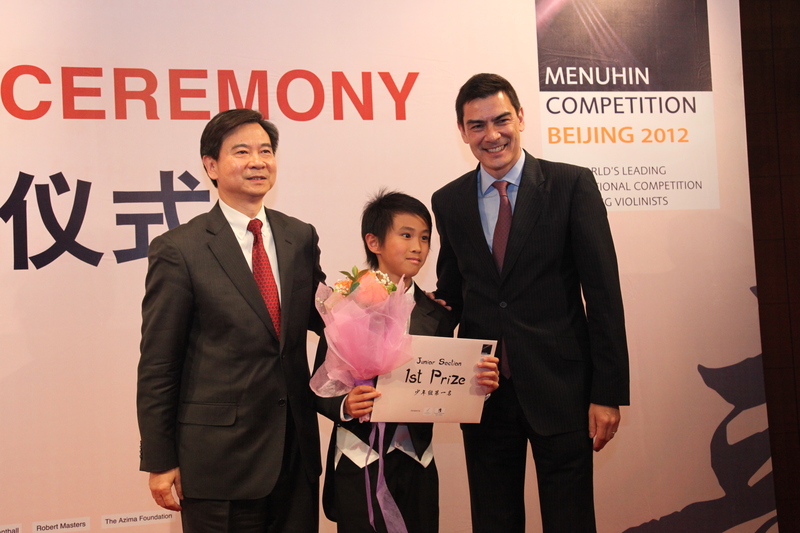 We were particularly thrilled to bring the 2012Ccompetition in Beijing, and to hold it in Asia for the first time. 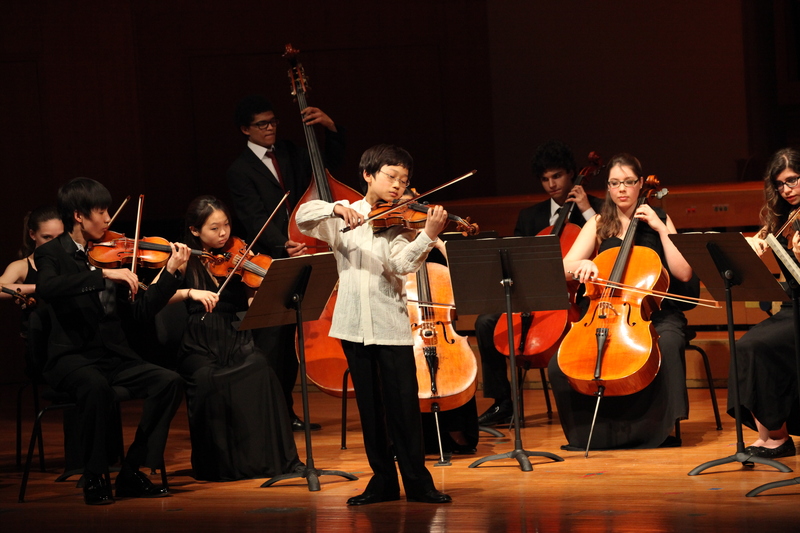 Yehudi Menuhin’s personal affinity and association with China and the Central Conservatory made Beijing an ideal location for this Competition. 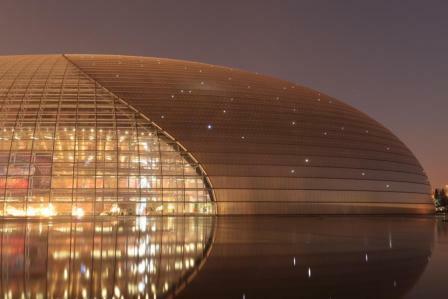 Beijing has some of China’s foremost orchestras and concert venues, and the Central Conservatory is one of China’s most eminent music education institutions. 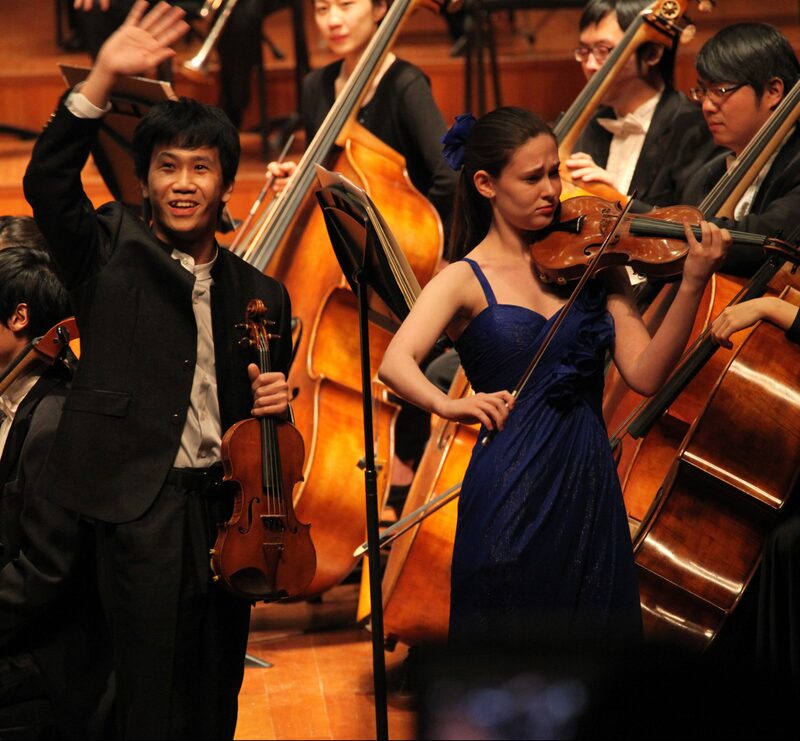 Bringing them all together in a 10-day festival of music, education and cultural exchange would have been a dream come true for Yehudi Menuhin. 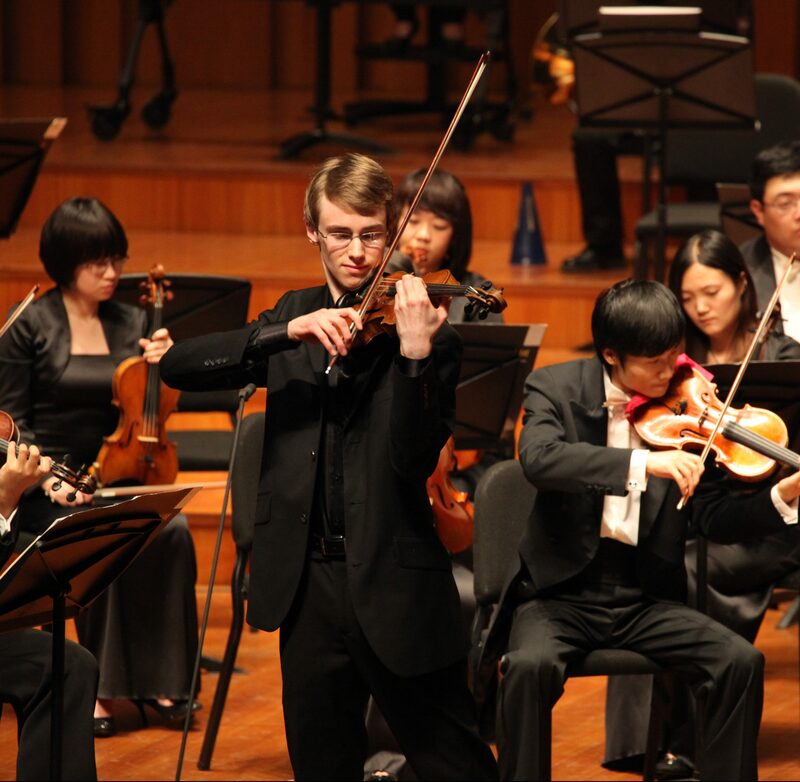 Over the course of two years the Menuhin Competition team worked closely with President Wang Cizhao and his team of enthusiastic colleagues at the Central Conservatory of Music. The 2012 Competition would not have been possible without their support and vision. 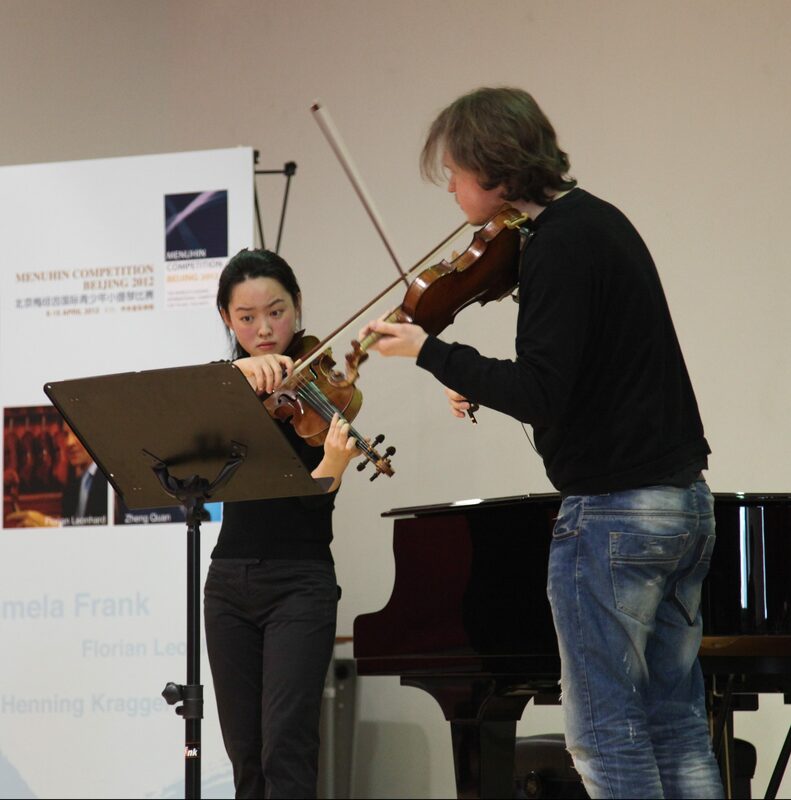 Together, we created a series of concerts and events which ran alongside the competition rounds, featuring star jurors, former prizewinners and many international musicians. 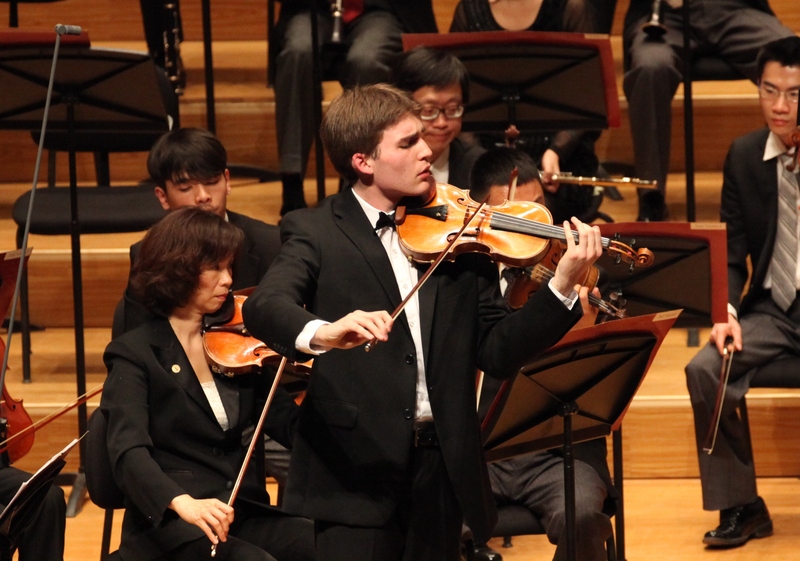 The attraction of holding the Menuhin Competition in Beijing resulted in a record number of more than 230 entries from 28 countries, with 42 candidates being selected to compete. 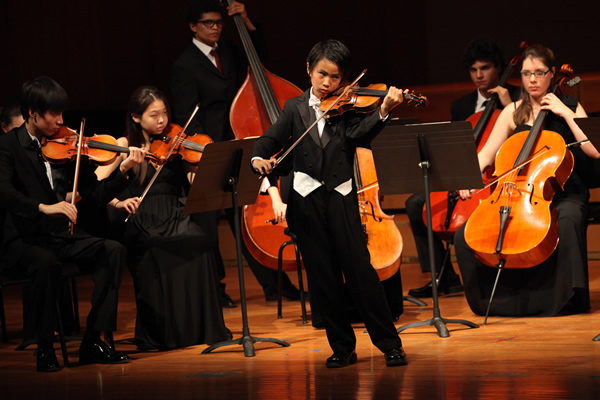 To find out further information on the Menuhin Competition Beijing 2012 and to view videos, please follow the links below.